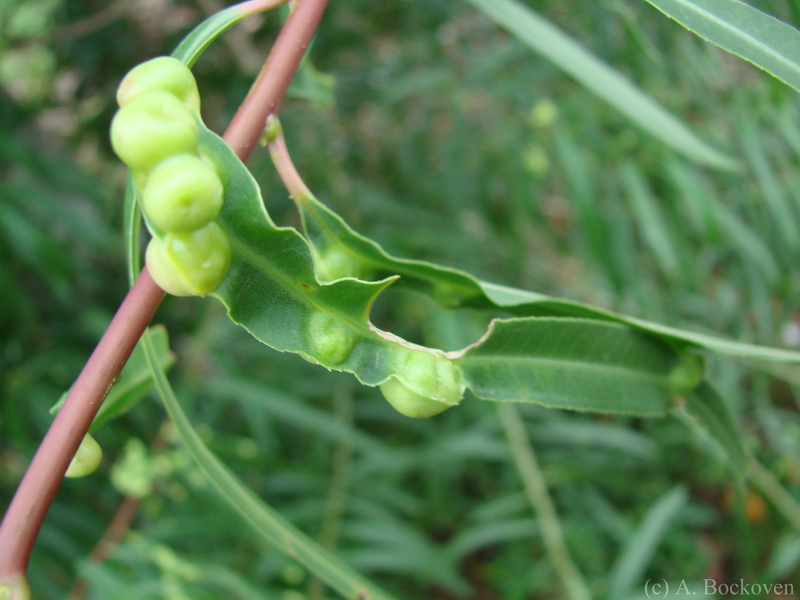 Eucalyptus leaf galls formed by gall wasps. I’ve talked a bit about gall-forming insects in the past, but I think it bears repeating how extremely cool this adaptation is. Galls are created by parasites (fungi, bacteria, mites, wasps, aphids, flies, midges, psyllids, etc.) 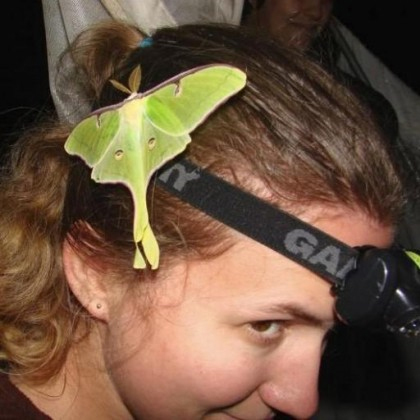 that use chemicals to co-opt the physiology of their host and cause the plant to grow abnormal structures that make a comfy little home for the parasite in question. Opening up these particular leaf galls revealed tiny wasp pupae, developing in the safety and luxury of their own private green room. Chemical warfare at it’s most refined. Tiny gall wasp pupae inside a leaf gall. P.S. Does anyone know if any wasps outside Cynipidae form galls? That’s the only family I’m familiar with. Cynipidae are definitely the most well-known gall-inducing Hymenoptera, but there are a few others. 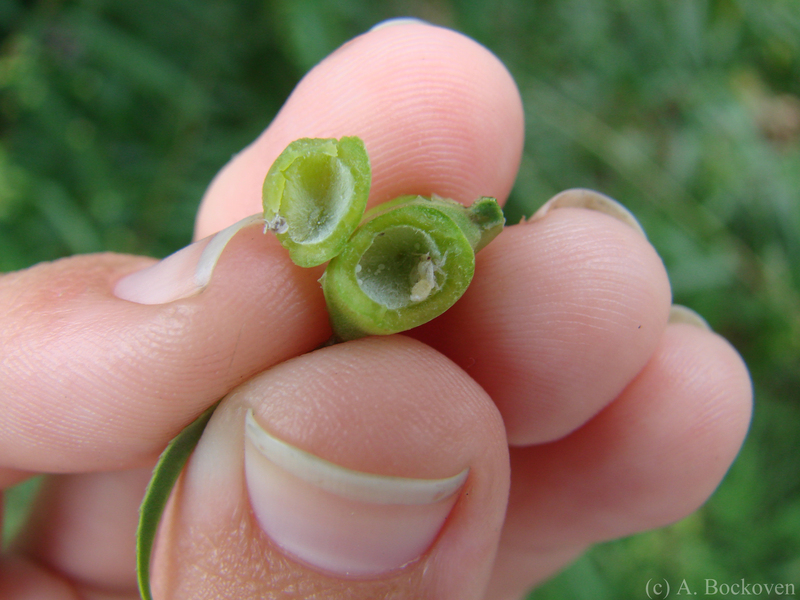 For example, some Eulophidae (which are usually parasitoids) induce galls too. And depending on how far you want to extend your definition of “wasps”, there are also several sawflies that induce galls. Most of the gall-inducing sawflies like willows. Technically fig wasps (Agaonidae) gall the fig embryos, both the pollinating and many non-pollinating types within the family – a nice example of evolution gone wild. Of course, the galls are small and hard to see inside a fig and probably best not to think about if you like eating figs. Awesome, Terry & Dave. Thanks! All the sources I was finding (on an incredibly scholarly Google search) were saying cynipids were the only gall formers, but I couldn’t bring myself to believe it. After all, the first rule of taxonomy is that every rule has exceptions.